Etcetorize: What a great week! Wow! I had the most amazing blogging week last week and it's all thanks to you guys! And to top it all off I won two amazing prizes!! One over at Whimsy Couture Sewing Blog . Click on the link to see what I won!! (And make sure to check out the Pattern Shop for amazing kids patterns and e-books.) And another fun prize over at Sew Can Do !!! Congrats my dear, i am really happy for you!! 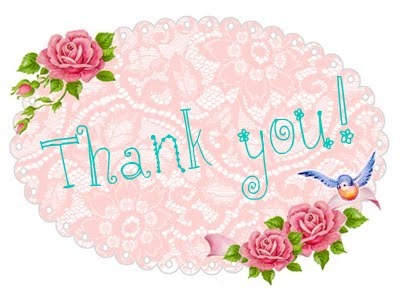 It was so sweet when i saw you was featured on Mod Podge Rocks..i remember when i was featured at Amy's blog, its such a cool feeling..& she is so sweet otherwise..